Melbourne, Australia, is without a doubt my favourite city in the world. I would fly around the world in a heartbeat to spend time there. And yes, I ask myself all the time, why don’t I just live there! Nonetheless, if you haven’t been, you should book a trip. But why? Let me shine the spotlight on some of the reasons I find Melbourne a fantastic city. If you like to shop, then Melbourne is your place – they say that the locals are the best dressed in the country (and naturally, the Sydneysiders disagree). You don’t have to spend a fortune though to get the best goods – I happened to stop into Target (yes, the American superchain) for some extra suncream, and found myself with a pile of Aussie-everything. It is a totally different store here. Melbourne represents so many cuisines so well that you have to wonder if they don’t just import the best chefs intentionally. 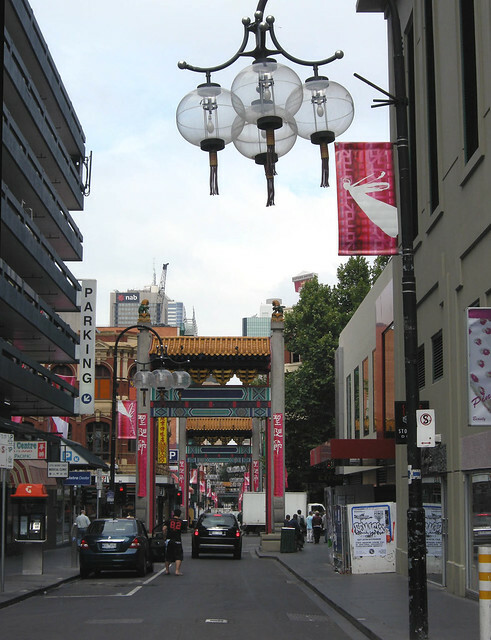 You’ll want to go snacking in Chinatown, have some cakes and coffees in the Italian district on Lygon Street, or for sure go to a classic dim sum brunch on Sundays. But anything else you could want is here, just ask around. It’s Melbourne so you at least have the weather on your side – many locals would say the weather is fair at best, but when you’re from the UK that blue sky is a godsend. St Kilda is where you’ll want to go if you want a chillout day in the sun, as this is the city’s beach district. But inner Melbourne has a number of wonderful parks – one idea is to walk along some of the bike paths, which give you a great feel for the city. Alexandra Gardens and Queen Victoria Gardens are both popular stops. Australia is one enormous country – it’s a continent too, remember? – so getting from one place to the next isn’t a small endeavour. However, there are a couple of “daytrips” well worth taking – and when I say daytrips, I say that you can do them in a day, but I’d suggest you overnight somewhere. 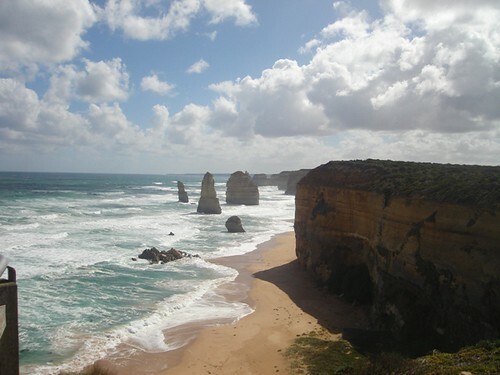 The Great Ocean Road: One of the best drives in Australia. Don’t miss the 12 Apostles, and I have to tell you, there is nothing better than seeing the Great Ocean Road at sunset. It is simply amazing. Yarra Valley Wine Tasting: Wine is good any day in Australia. Buy some to enjoy back at the hotel. Grampians National Park: This is a great place to get a feel for the true Australian “bush” or “outback.” When I visited the Grampians there had just been a massive wildfire, so it was all charred, but I got to see some of the plants that only sprout when they are subjected to heat – designed to account for wildfires – so that was interesting. Bring water, it can get hot out in these parts and dehydration can happen too easily.